Every once in a while someone makes an argument so bad that it just draws more attention to how wrong they are. This week's fool is U.S. Rep. Tom Rooney, R-Florida. 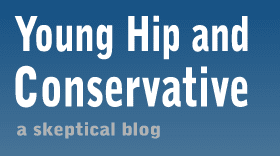 A protectionist, Rooney penned a recent Gee-Willikers-I-Don't-Like-Government-Intervention-But-This-Is-Different piece for the Daily Caller called A Conservative Case for Sugar Tarrifs. 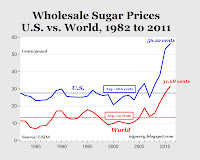 His basic argument is that limiting sugar imports protects American jobs, and it's good for consumers because if we let our sugar producers compete under a free market, they would go out of business and the foriegn nations would start a sugar cabal and charge more. 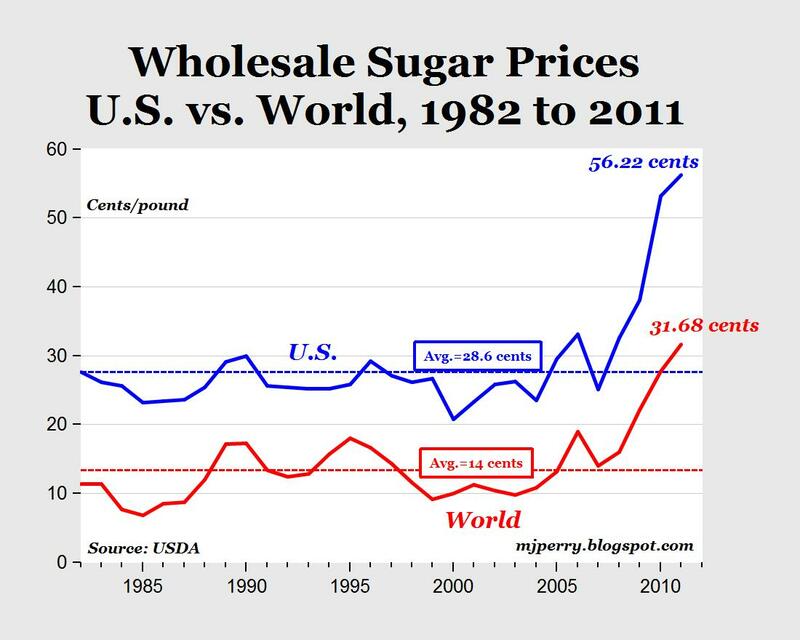 This fooled absolutely no one, as our tariffs already make Americans pay twice as much for sugar as the rest of the world. Why wait for foreigners to impose higher prices later when we can have them now? I wonder if Rooney's protectionist policies have anything to do with the $14,000 U.S. Sugar gave to his campaign, or the $75,000 from "Crop Production and Basic Processing" or all the sugar cane production in his district? Of course they do. Rooney is a stooge for the sugar lobby, and a rather unskilled one at that. He had the nerve to write that the tariff program "operates without a federal budget outlay, which means it doesn't cost taxpayers a dime." Reality check. This program costs Americans between $2.4 million and $3.5 million every year. Corn syrup is killing us all!! Without the sugar industry, the Florida heartland would be left desolate with thousands more unemployed. You sir, are the stooge, the Congressman is doing his JOB, and trying to protect his constituents job!